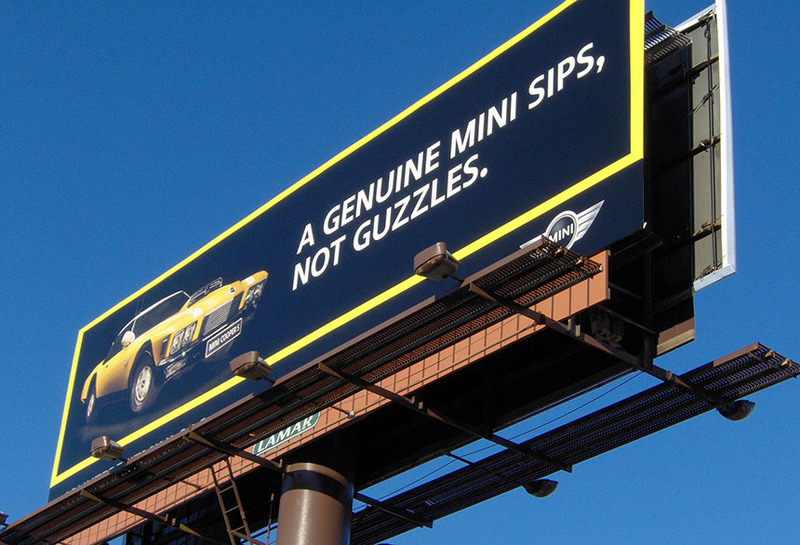 Effective out-of-home advertising by Crispin Porter + Bogusky. Few words. Readable fonts. Contrasting colors.